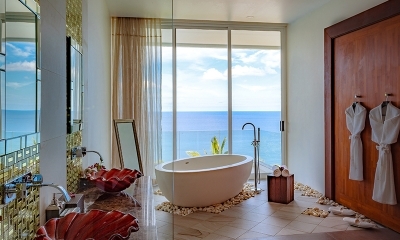 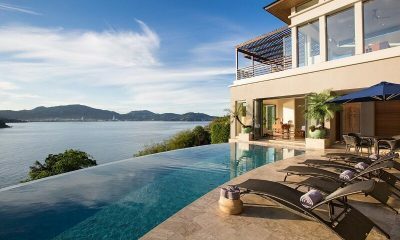 Villa Solaris is an unrivalled luxury villa with three pools, luxe bedroom suites and sweeping ocean vistas. 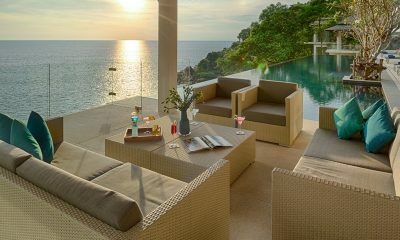 Baan Banyan Phuket boasts epic sea views and an 18-metre infinity pool on Millionaire’s Row in Phuket. 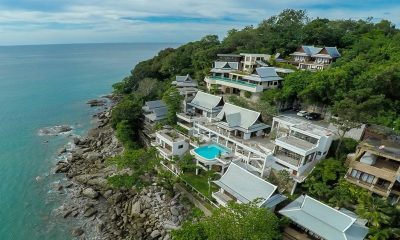 Villa Analaya is a gorgeous beachfront villa with opulent Thai design, a private gym, fun trampoline and access to a private beach. 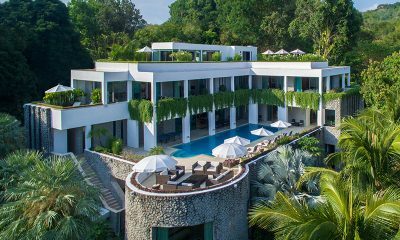 Villa Leelavadee is combines Thai grandeur with sleek modern design, with an infinity pool and open-air Jacuzzi overlooking the Andaman Sea. 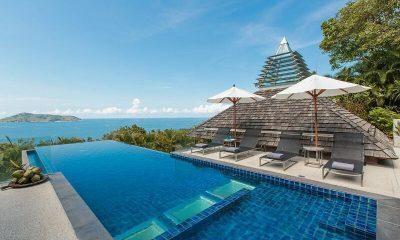 Villa Rom Trai is an opulent Thai villa with peaked roofs and oriental carpets and two infinity pools overlooking the Andaman Sea. 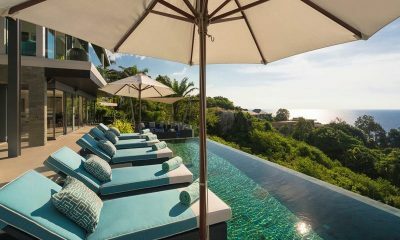 Villa Saengootsa is one of the best villas in Thailand with modern-meets-Thai architecture, sumptuous infinity pool and five-star views of the ocean. 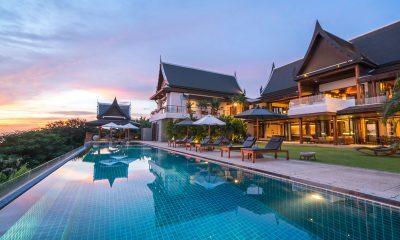 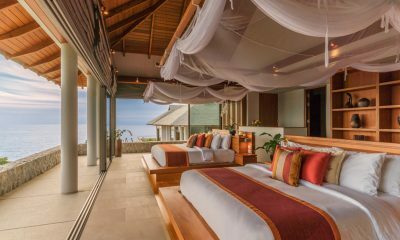 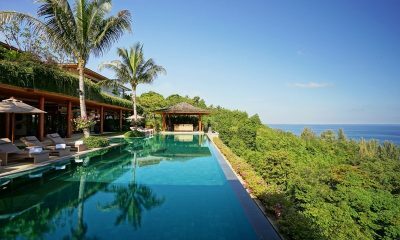 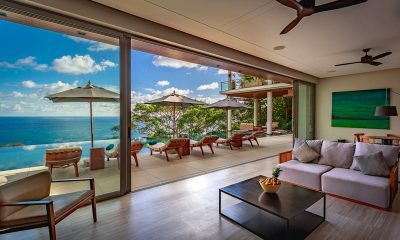 Villa Saan combines Thai aesthetics with modern architecture and offers a private cinema, billiards room and epic ocean views from the infinity pool. 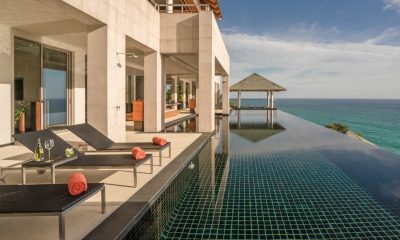 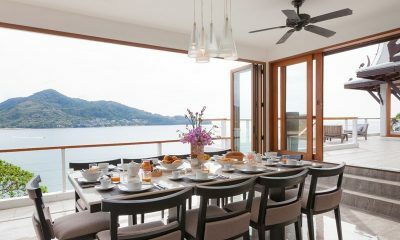 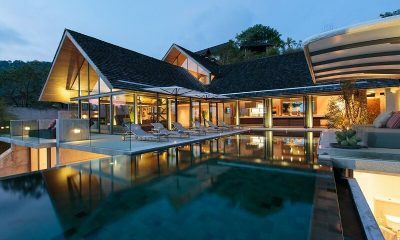 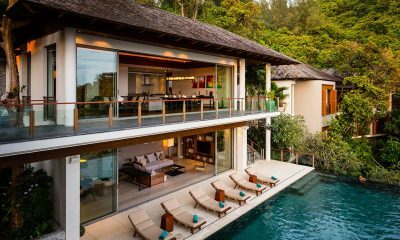 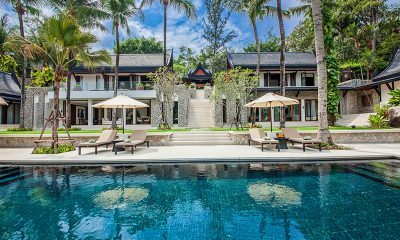 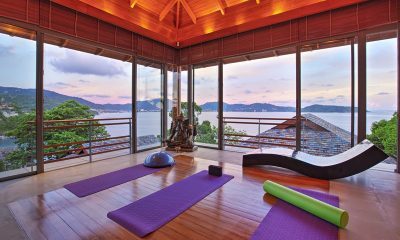 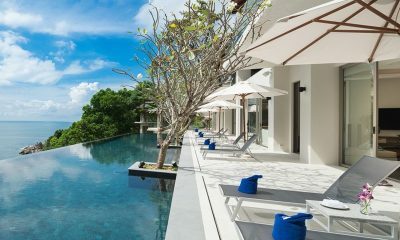 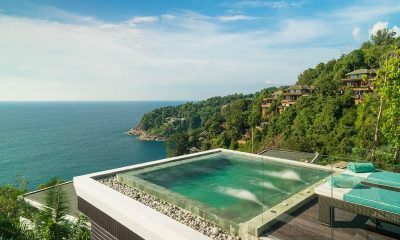 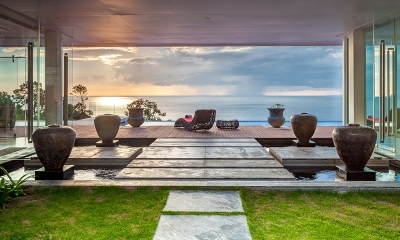 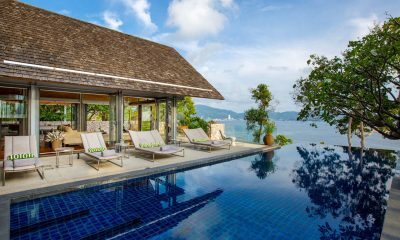 Villa Wang Nam Jai is a palatial luxury villa located on Phuket's Millionaire's Mile, offering epic ocean views, a 22-metre pool and a yoga and fitness studio. 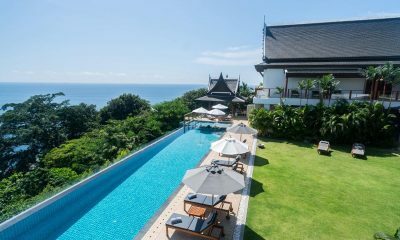 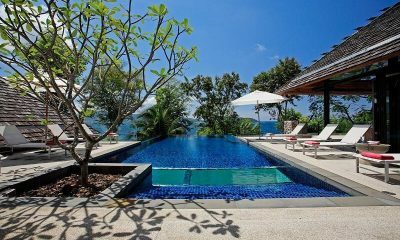 Villa Samira is a Thai villa with a 19m infinity pool, 2 open-air Jacuzzis, media room and a pool table, all overlooking the endless Andaman Sea. 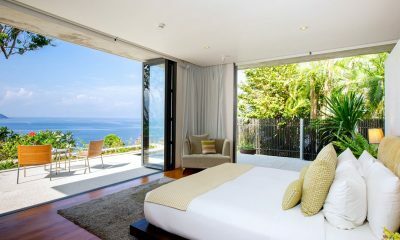 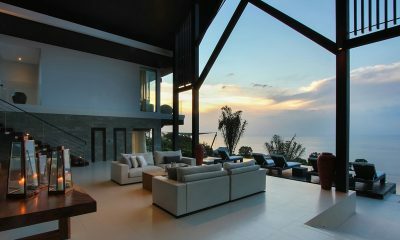 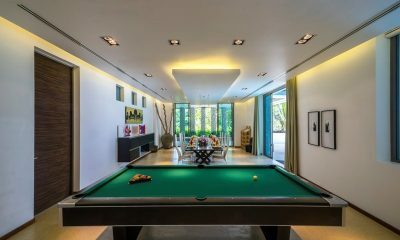 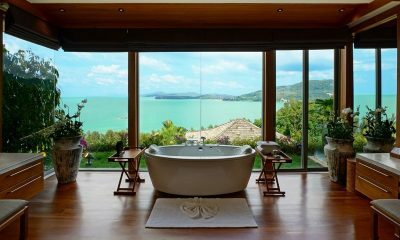 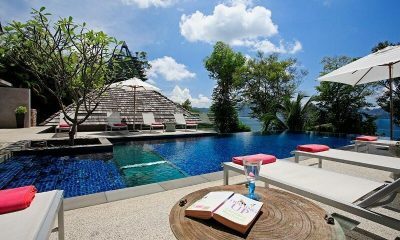 Oasis Spring is an epic hilltop villa in Phuket boasting a massive infinity pool and Jacuzzi tubs with ocean views. 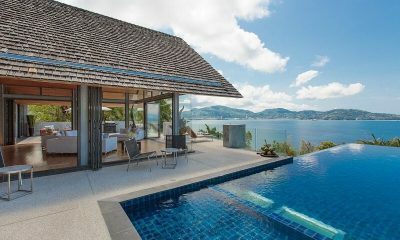 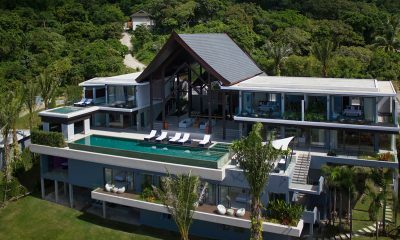 Villa Nevaeh is a sublime blend of modern architecture and Thai pavilions perched over the Indian Ocean on Phuket’s Millionaire’s Mile. 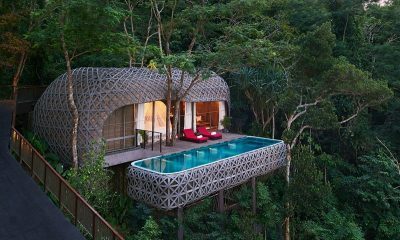 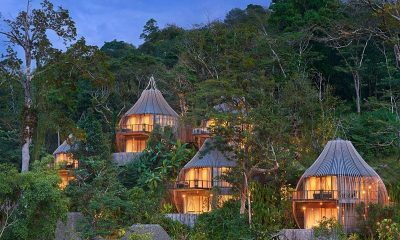 Keemala is a magical jungle retreat with villas inspired by dreamy tents, luxurious tree houses, earthy cottages and heavenly bird nests. 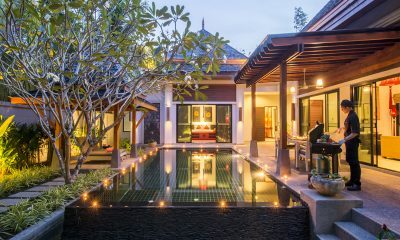 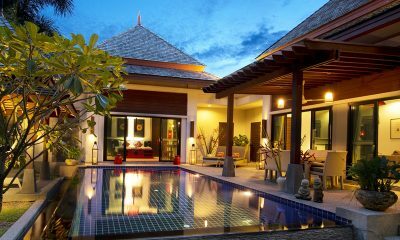 The Bell Pool Villa Resort is a collection of 16 pool villas offering absolute privacy, 24-hour butler service and affordable tropical luxury. 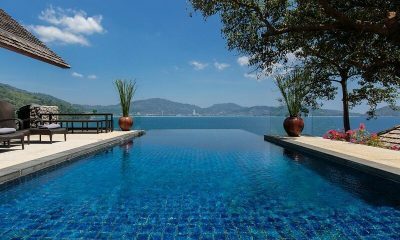 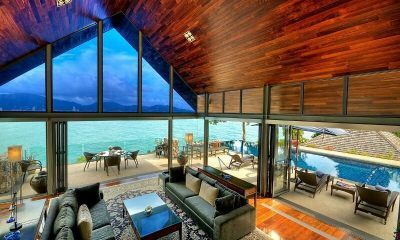 Villa Aye is a grand Thai villa overlooking the ocean on Phuket’s Millionaire’s Mile, perfect for hosting weddings and large groups. 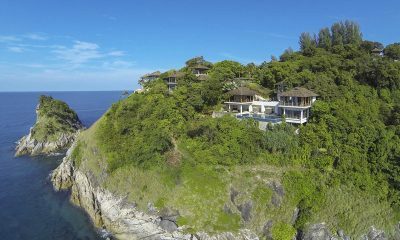 Villa Benyasiri is a luxurious villa with an infinity pool 50 metres above the sea, a cool media room and superb ocean views. 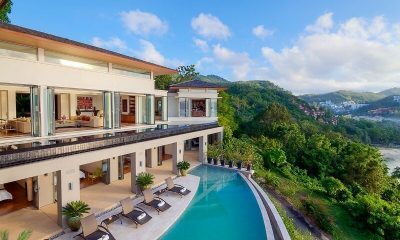 Villa Hale Malia is an exquisite tropical retreat perched 50m above sea level, offering an infinity pool, sunset views and media room.